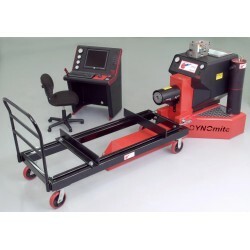 “Pro” Docking Station dynos include: stationary heavy-duty steel absorption frame, quick-clamp.. 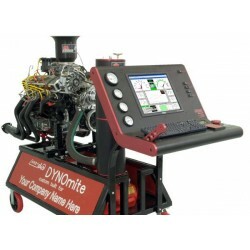 Mobile Test Stand dynos include: tube steel engine frame (with quick-adjust mounts, heavy-duty locki..
Dynamometer Systems combine sophisticated data-acquisition electronics with DYNO-MAX™ software for a..
DYNO-MITE can provide upgrades for existing manual and pc operated dyno sytems as well as accessorie..
DYNO-MAX™ software option creates a full engine dynamometer lab on your Windows PC. 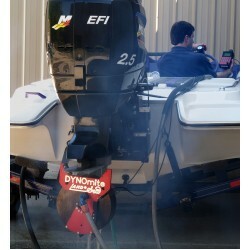 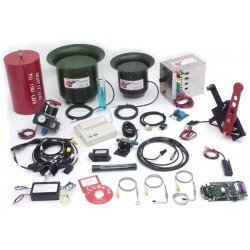 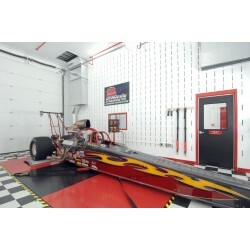 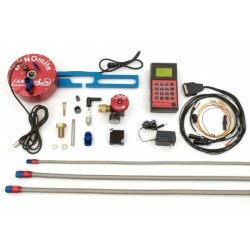 Features include..
Land & Sea’s DYNOmite Kart Dynamometers - modular dynamometer labs for the school, kart race sho..
Land & Sea’s DYNOmite marine “prop-shaft” dynamometers are ideally suited to testing outboards a..